University students across the UK are recycling their unwanted items thanks to our partnership with the university accommodation provider Campus Living Villages. Instead of discarding their clothes, shoes, pots and pans, Campus Living Villages is organising collections of donated items to help students recycle and raise money for The Salvation Army’s work with vulnerable people in Britain’s communities. 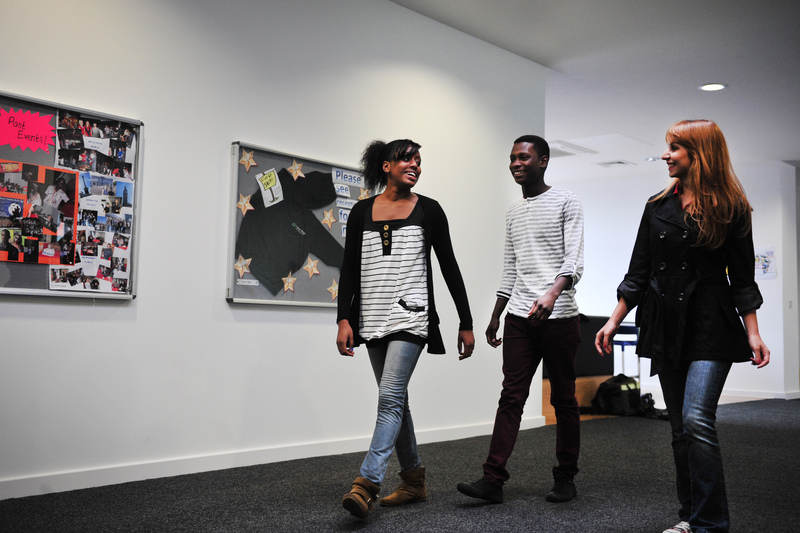 We are working with Campus Living Villages across 17 of its university accommodation sites. We have issued textile donation banks to each site, providing a permanent facility for students to donate clothes, shoes and other textile items they no longer want. Campus Living Villages will also run a number of collection days where students will be able to donate items like kitchen utensils and electrical goods, which will be sold in Salvation Army charity shops.